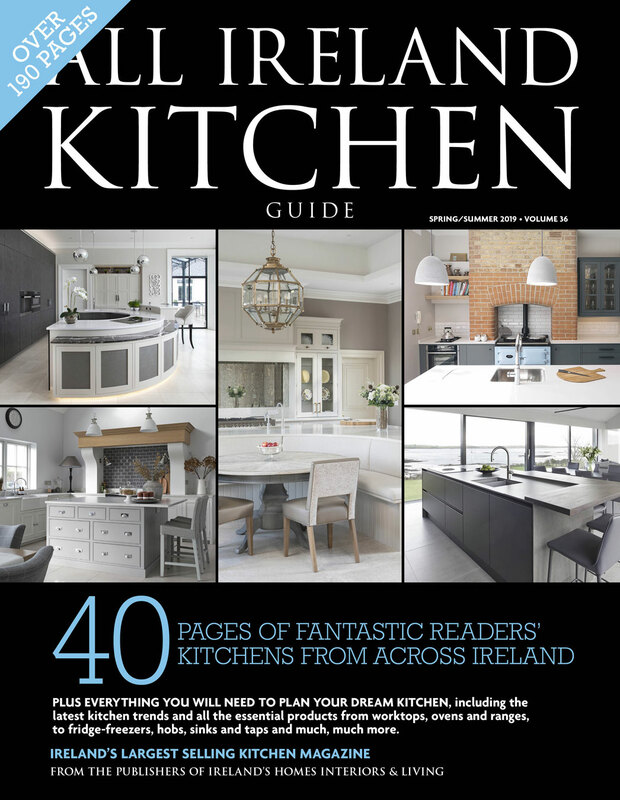 The All Ireland Kitchen Guide is on sale twice a year – April and September. 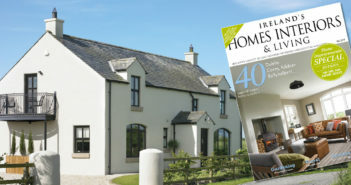 It features kitchens from real homes throughout Ireland and the latest in traditional and contemporary kitchen design, plus a look at the latest kitchen appliances and gadgets. 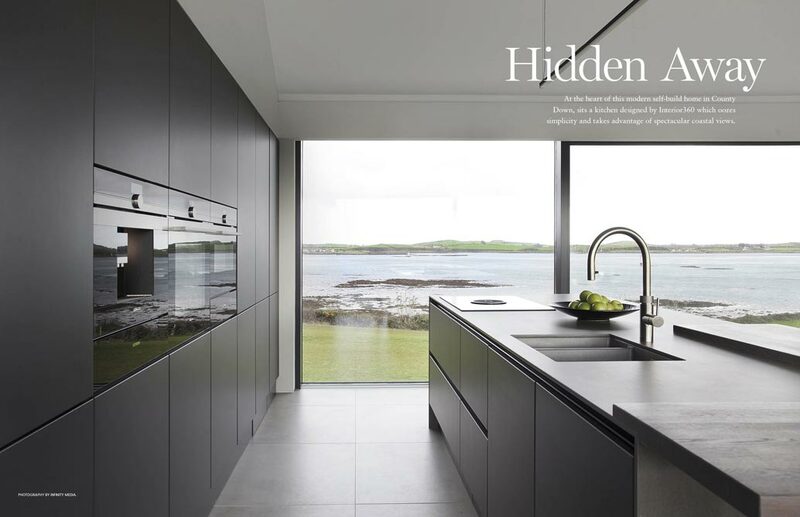 Featuring real readers’ kitchens from right across Ireland. 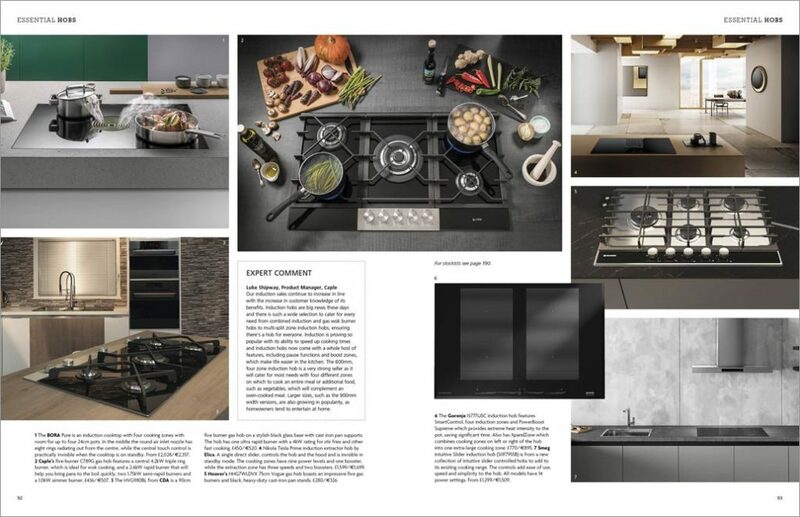 The latest selection of kitchen design trends from classic to cutting edge. 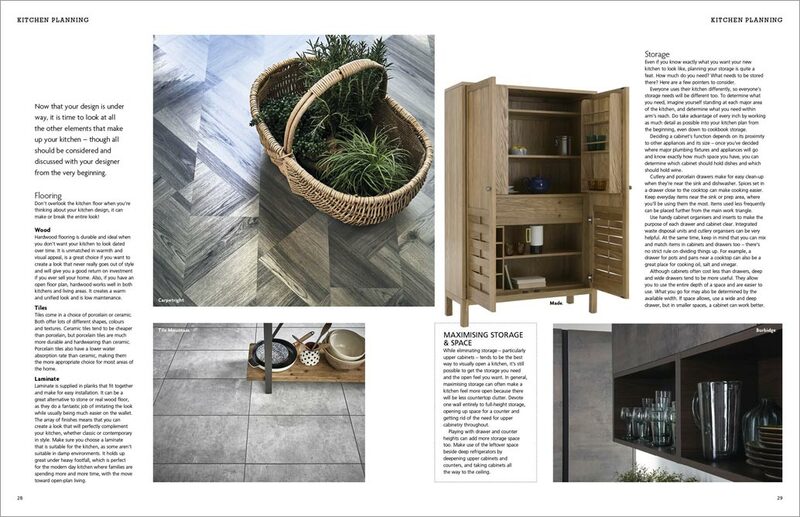 Expert advice from Ireland’s leading kitchen designers. 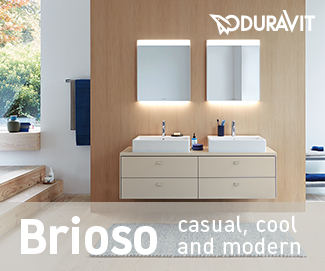 Up-to-the-minute appliance innovations to help make your decisions easier. 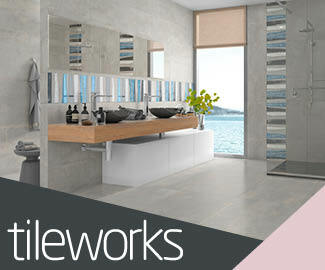 All the finishing touches to make your dream kitchen a reality. 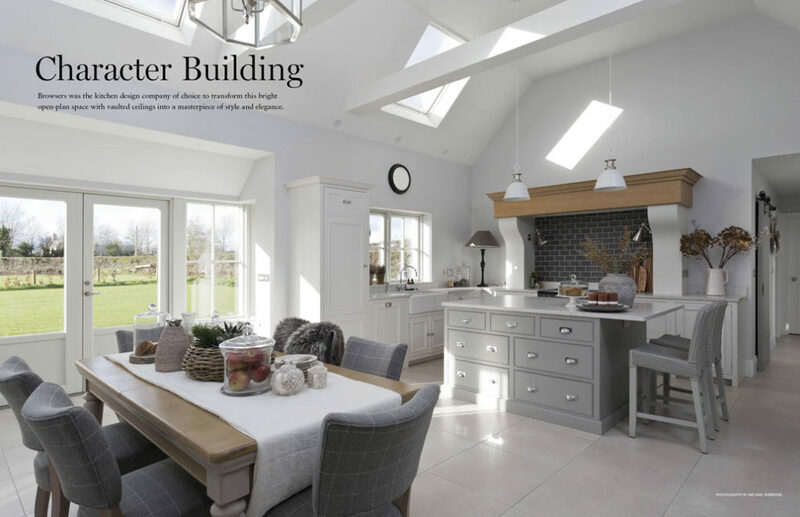 Before you invest in a new kitchen, do your homework with the All Ireland Kitchen Guide – Ireland’s largest selling kitchen magazine!